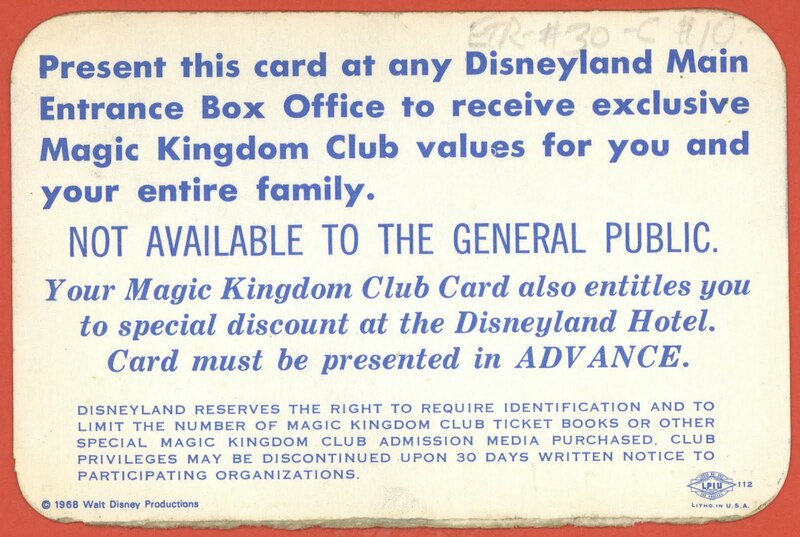 Taking yet another look at a vintage Magic kingdom Club card, this one is from 1969. 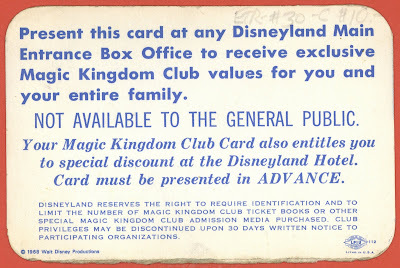 If you missed the previous club card posts, check them out here (link). 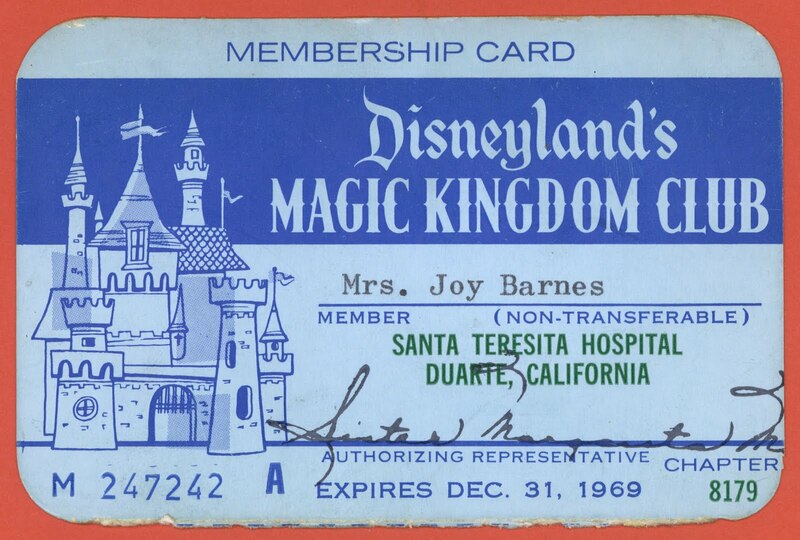 Mrs. Joy Barnes was the lucky holder of this membership card from the Santa Teresita Hospital in Duarte, California. 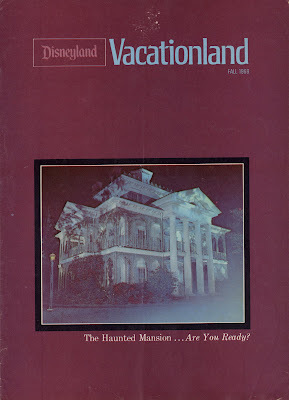 I don’t have a 1969 Disney News, but here’s the next best thing, the fall 1969 Vacationland. This issue is one of the more rare and costly issues (I wonder why?) 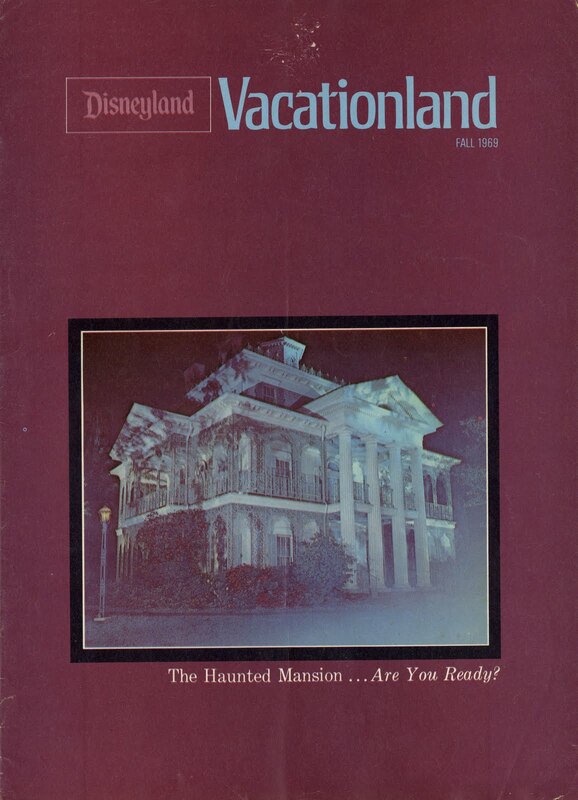 I got this one about ten years ago for $1.99!!!! 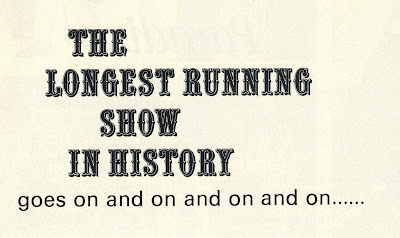 Instead of posting a teaser article, how about just the titles of the articles? 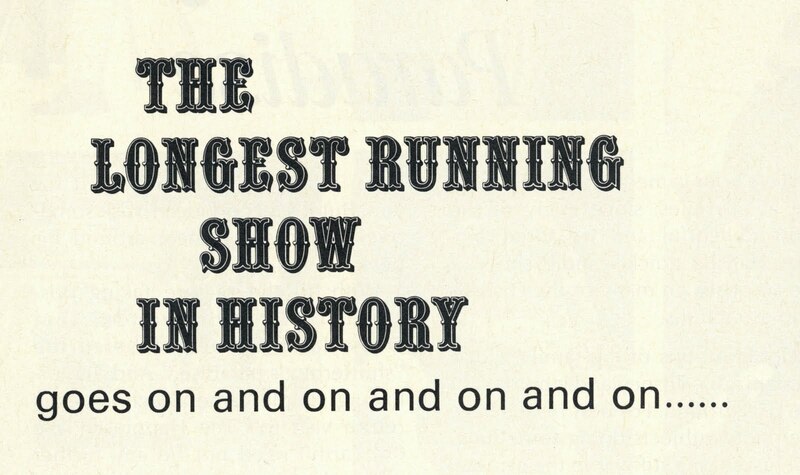 Come back on Bonus Sunday for the entire issue. She's 50 years old and looking great! 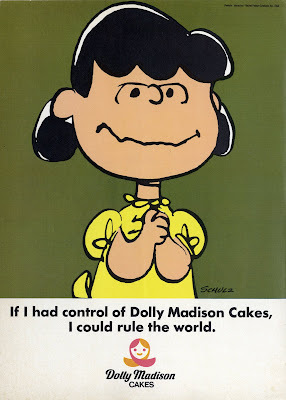 I love those old "Peanuts" Dolly Madison ads! 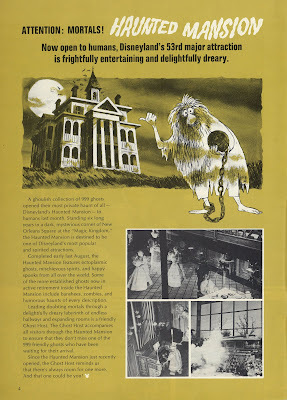 They really take me back. 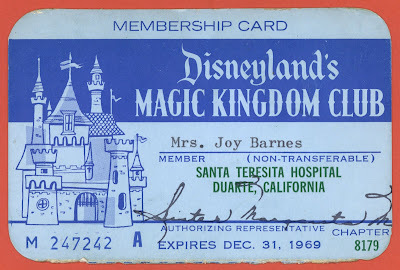 Is that Magic Kingdom Club card authorized by a nun?? 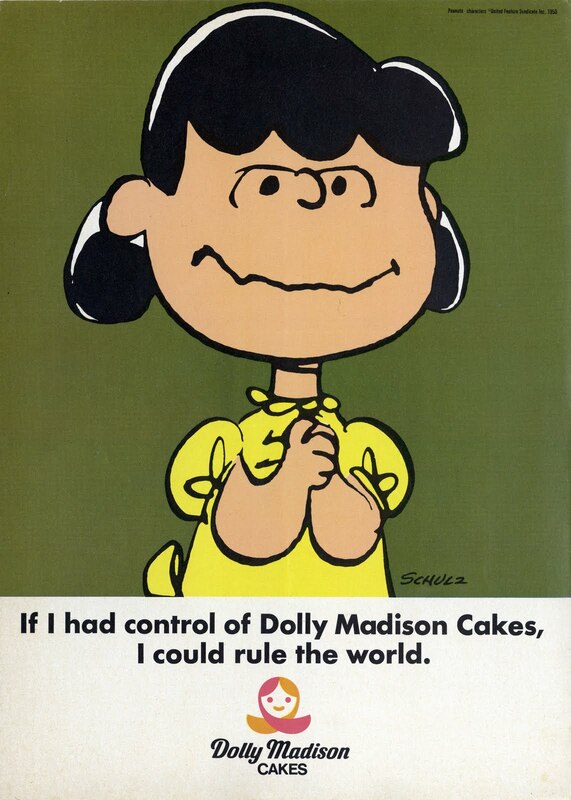 My Mom had a card just like that, had to be later than 1969 tho. 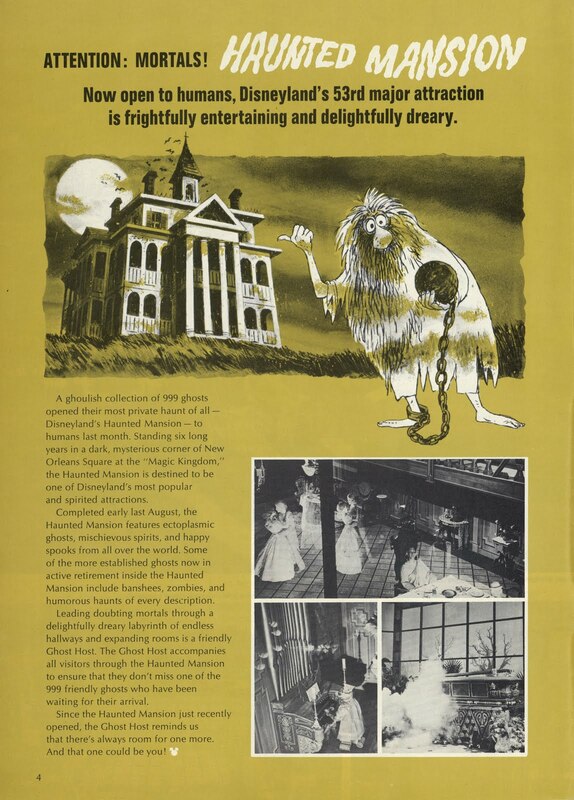 Also, I remember that Haunted Mansion page very clearly. 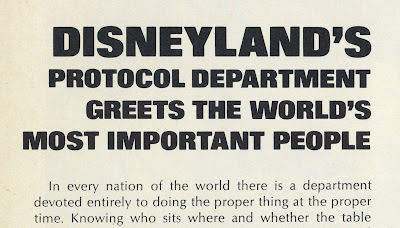 I sure wish those old Disney News hadn't been tossed. We had them up to not long ago, because I remember my kids reading them. oh wel. Your membership card design unique and nice look,Its fantastic membership card for enjoying few moments of busy life.